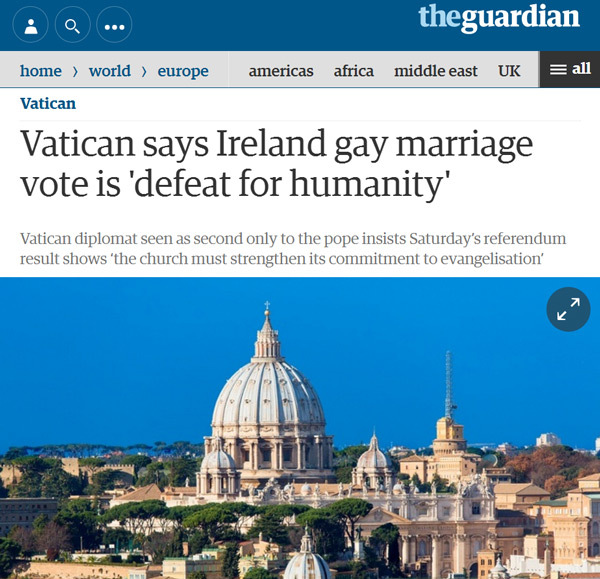 You know what is truly a “defeat for humanity?” That so many people still support your organization – one that has continually proven itself to be anti-human, anti-progress, anti-knowledge, anti-independence, and anti-love. Read the rest of the aritcle on The Guardian. 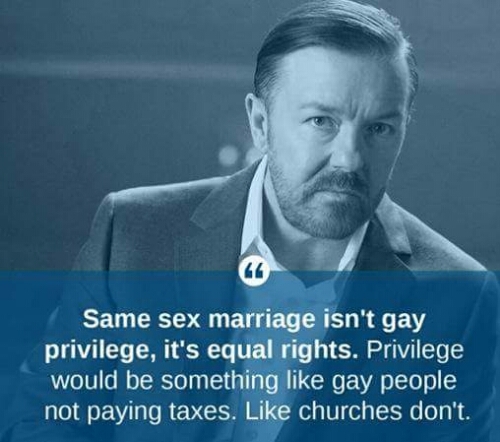 Churches not having to pay taxes is a special right! 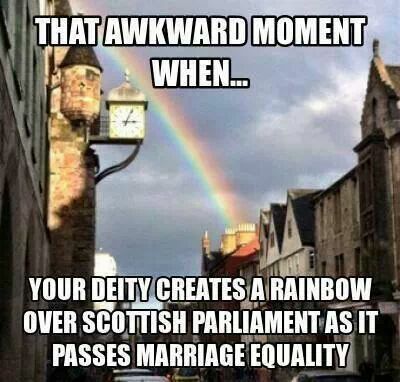 Now that is unfair to other non religious organizations. This excuse for a human being spends time spreading lies and stirring up hatred worldwide. He is responsible for Uganda’s recent passing of horrific gay criminalisation laws. And he is getting away with working a tax-free political scam too in the US. A church that is also involved in politics should not be eligible for tax free status. A Syrian sharia court ordered a girl to be stoned to death for adultery; also known as using Facebook. Via Lizzie the Lezzy on Facebook.